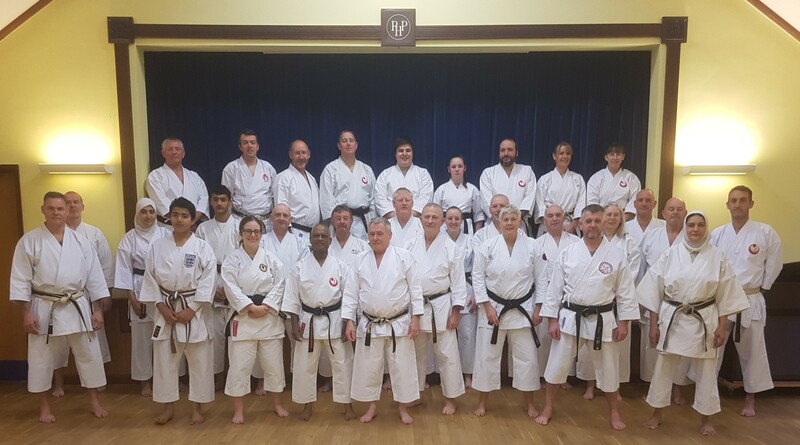 The first kata Focus class of the year was held in conjunction with a Rengokai Instructor class. The Kata class covered the advanced Kata Unsu. The Instructors class concentrated on the basic forms of Kumite.